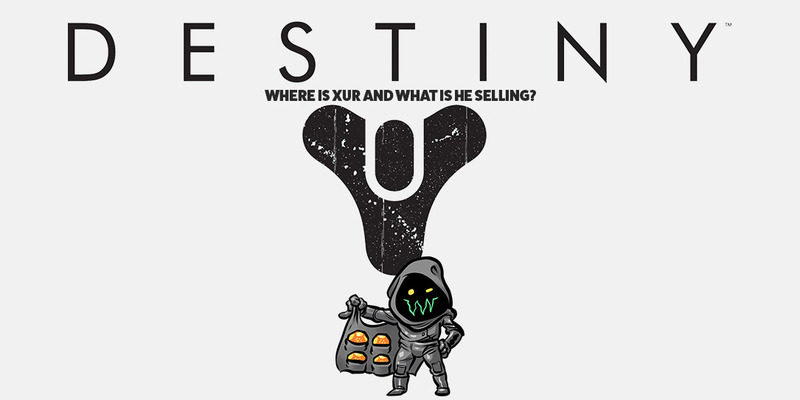 It’s that time again for another edition of “Where is Xur, and what is he selling?” This weekend, September 21-25th, Xur is over at the Watcher’s Grave landing zone on Nessus, so spawn in and make your way towards him. Take a look below to see what exotics Xur is selling this week in Destiny 2. The perk Hydraulic Boosters increase sprint speed and slide distance. 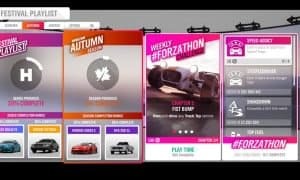 Improves High Jump, Strafe Jump, and Triple Jump. So, if you’re all about speed and mobility with your Hunter class, then this is the exotic armor to get.